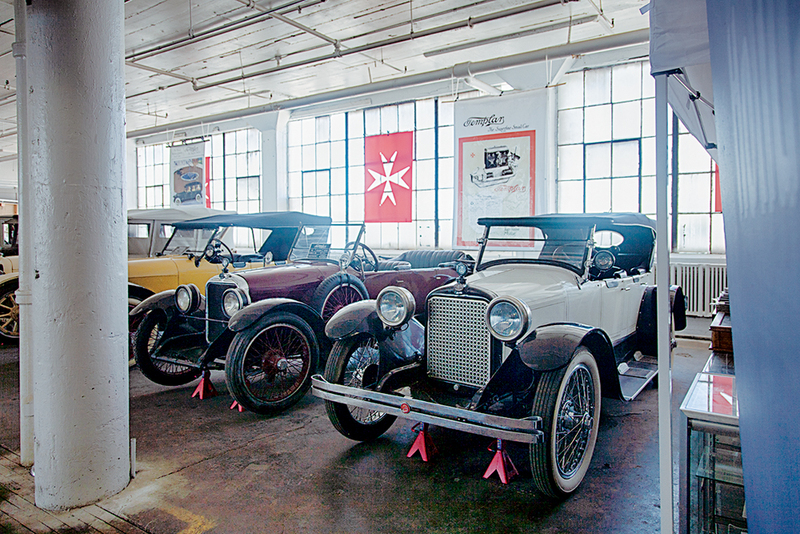 Details: Dave Beuhler has opened up his restored collection of Templar Cars and antiques for us at The Lakewood Screw Factory (Third floor, STE 315). 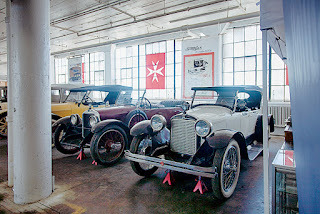 This is a great opportunity to sketch and hear about Cleveland history. Park in the Westside Parking Lot and use the Central Stairs. Handicapped help available. Hope to see you there. Note: A Christmas Story House and Museum sketch location planned for May 2019.